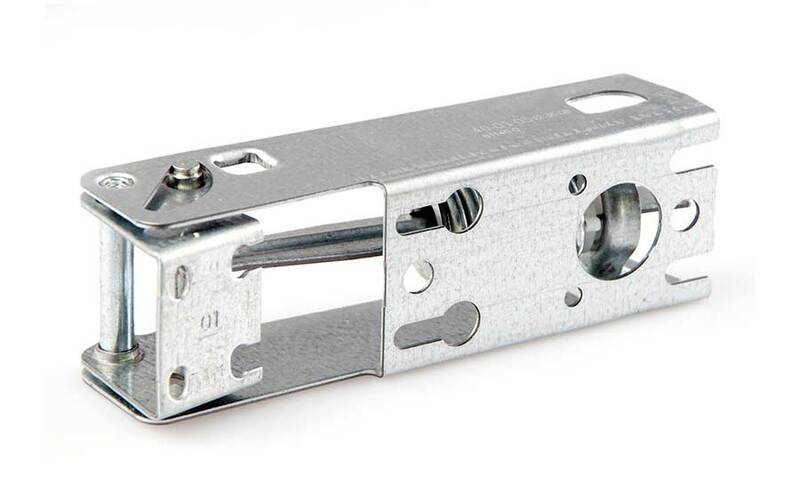 The demands on modern, efficient and at the same time economical hinges are changing. High load-bearing capacity, small installation dimensions and simple adaptation are just a few aspects of this. APPARATEBAU has been adapting to this trend for more than 50 years and develops, produces and optimizes kinematic components for freezers, ovens and furniture systems for renowned OEM equipment manufacturers and companies worldwide. Our hinges can be found in many household appliances. Thanks to their ingenious design and patented functionality, our hinges can often be easily integrated into existing door systems, e.g. in the oven. Modern kitchens that manage without handles and thus via touch operation benefit from our electric ehinge®, which can be programmed and conveniently controlled itself via app. 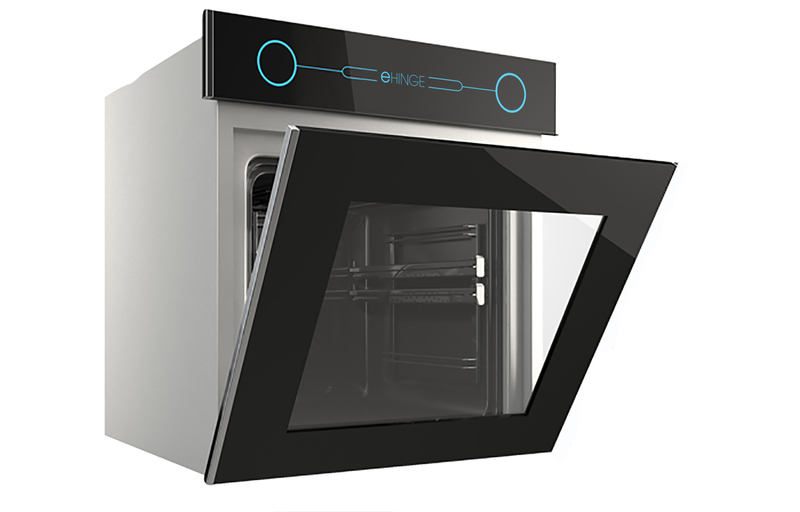 The “ehinge®” cooker hinge developed by APPARATEBAU revolutionises the opening and closing of oven doors. By simply touching the sensor surface, e.g. with the elbow, it can be moved automatically and thus enables practical opening and closing without hands. With the ehinge® we meet the demand for design-oriented and handleless kitchen appliances. The opening and closing process can also be conveniently programmed and controlled using the control button, remote control or mobile phone app. The servo support offers an ergonomic opening process if you still want to open the oven door manually. 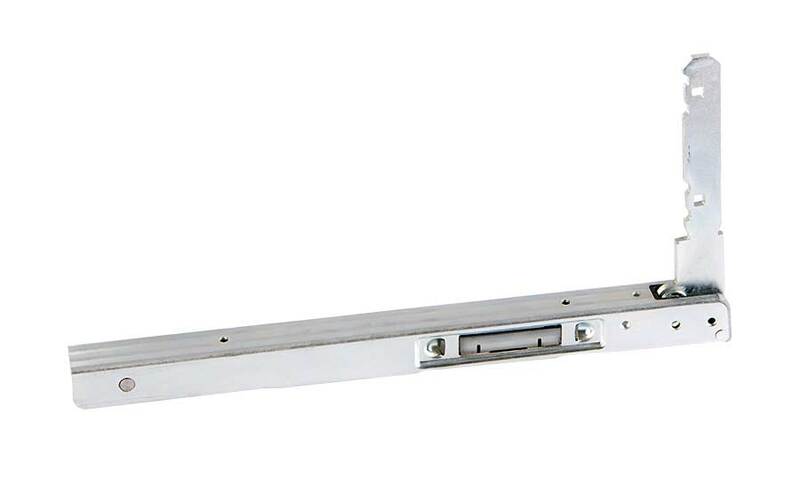 Our curve hinge G1 also uses path and force controlled kinematics. The characteristic is controlled by the design of the cam track. 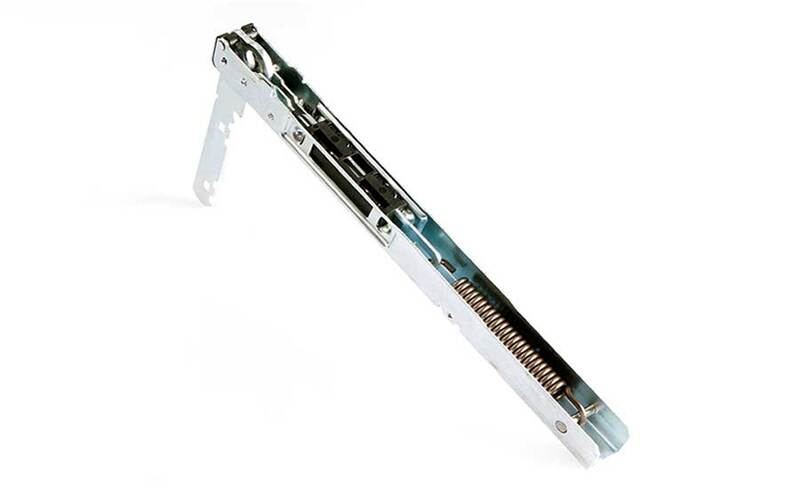 The force is transmitted by a spring – so only the spring has to be adapted to the door weight, not the whole hinge. The G2 smartcurve® curve hinge stands for innovation in the tightest of spaces. This curve hinge G2 uses path and force controlled kinematics. The torque curve is controlled by the cam track which the lever passes through during the opening and closing process. The force is transmitted by a spring. This special design allows a perfect adaptation of the torque curve to the stove flap. Features such as the so-called grill stop can be easily implemented and the stove flap feels “weightless” in any inclination. Another hinge in the smartcurve® family is the heavy-duty hinge P1, which in addition to the basic functions of the G2 smartcurve® hinge also has a higher weight range. This means that even heavy stove doors or doors from alternative industries can be loaded with up to 30 kg. With our S58 freezer cabinet hinge, we have optimised the interplay of power transmission and angular position. It is therefore characterised by its particularly quiet running and long service life and revolutionised the classic freezer application almost 50 years ago. With our S58D freezer cabinet hinge, we have extended the proven technology of the S58 with an adaptive damper – for even greater ease of use. 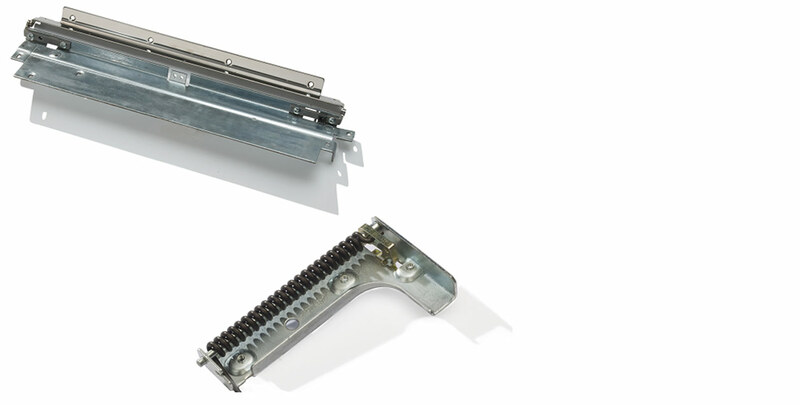 We develop and manufacture kinematic components, such as swivel and plug-in hinges, on customer order. This enables us to offer the full range of services of a “full service partner”. From the discussion of initial ideas with your product developers and the interdisciplinary product development process through reliable and demand-oriented series production to the supply of spare parts long after the end of series production. 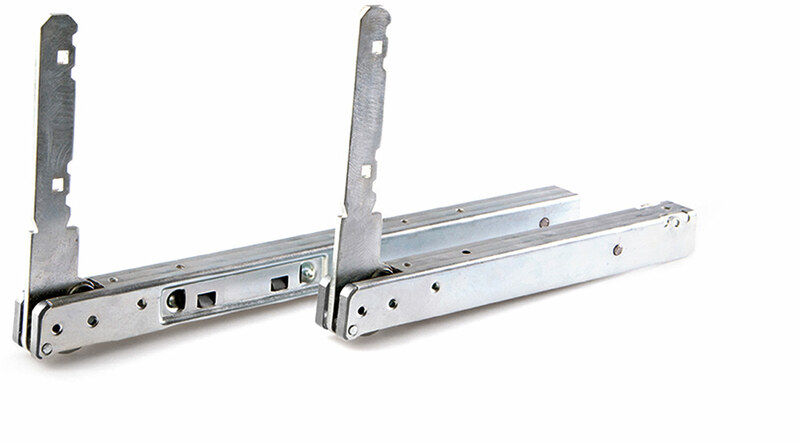 We develop and manufacture special hinges according to your specifications, e.g. 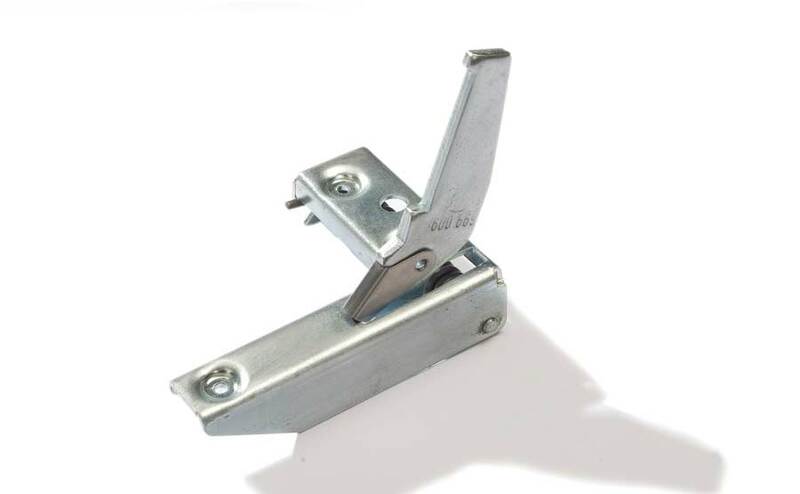 closed hinge systems for hygienically demanding applications, soft system hinges for freezers, photocopiers and medical equipment as well as soft & smart hinges for heavy doors in mechanical and plant engineering.